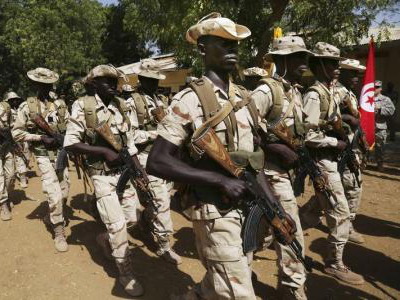 Boko Haram militants killed at least 23 Chadian soldiers overnight, two Chadian security sources said on Friday, in what appeared to be the deadliest ever such attack inside Chad by the Islamist militants. The raid occurred in the town of Dangdala, near the banks of Lake Chad, the sources said. One of them added that the assailants were believed to have crossed the border from neighbouring Niger.